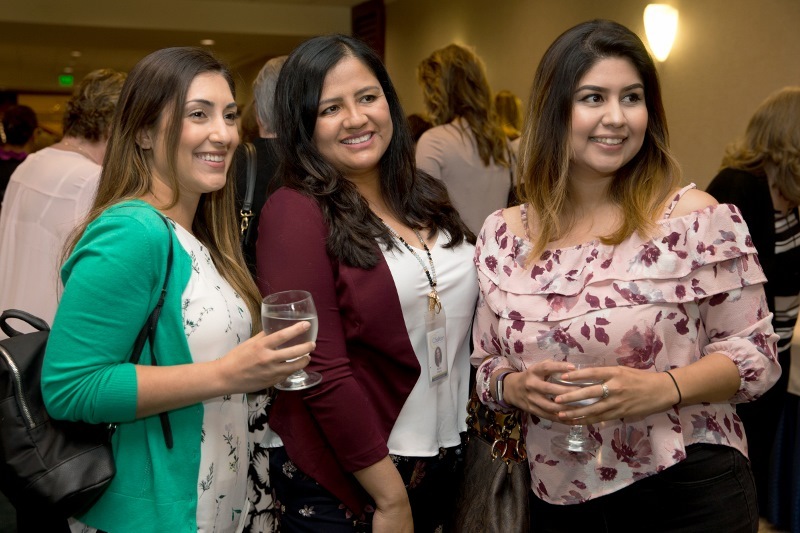 MOMS Orange County will hold its Healthy Beginnings Bright Futures fundraising luncheon on Thursday, May 9 at The Promenade by Turnip Rose in Costa Mesa. Dedicated to serving low-income pregnant women and young families, MOMS Orange County’s luncheon features an expert panel discussion tied to the lack of support after childbirth commonly referred to as the “fourth trimester.” Over 200 guests are expected to attend the community event that will celebrate moms just prior to Mother’s Day (May 12). David Lagrew M.D., Providence St. Joseph Health Executive Medical Director of the Women and Children’s Clinical Institute will facilitate the panel discussion which stems from a 2018 survey Listening to Mothers in California addressing whether the needs of new mothers are being met. Panel members include Christine Bixby, M.D., Neonatologist and Medical Director of Lactation Services, CHOC; Afshan B. Hameed, M.D., Department of Obstetrics and Gynecology, University of California, Irvine; and Patricia De Marco Centeno, M.D., Director, Women’s Mental Health and Consultation-Liaison Psychiatrist, Hoag Memorial Hospital Presbyterian. The event begins at 11:00 a.m. with an opening reception and opportunity drawing followed by the luncheon, panel discussion and a fund-the-need to support maternal depression screenings and breast feeding support. Limited table sponsorship opportunities are available and individual tickets of $150 can be purchased by visiting https://www.momsorangecounty.org/hbbf2019.